We would like to thank you for your trust and cooperation this year in this last issue of our newsletter. 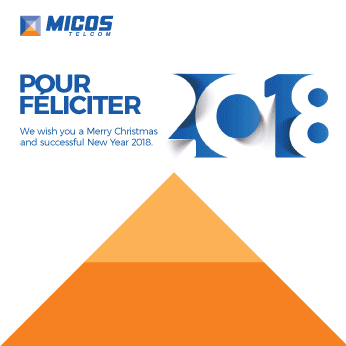 We wish you Merry Christmas and Happy New Year 2018. We believe that cooperation next year will meet mutual goals and bring appropriate results.